Normally when talking about a fork or bifurcation in software development refers to the use of a source code for the development of a new project, which has a different address to what was the main project but is still essentially the same. This is very common to see in the free software programs that are the ones that most apply this practice. 1 What is a fork in Bitcoin? What is a fork in Bitcoin? The blockchain technology, as we explained in the previous article entitled What is blockchain technology?, It is a chain of open source blocks that have a” unique footprint “to relate to each other and is known as hash, which It is unique and proper to each block. A new block to be able to join the chain must know the hash of the previous block. 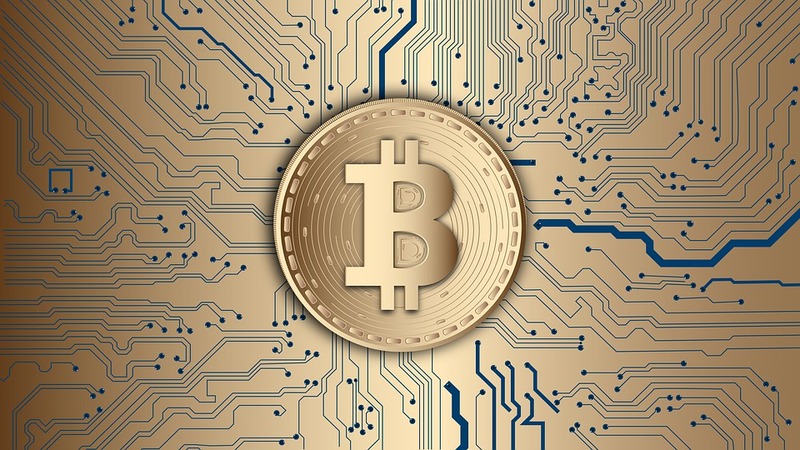 Understanding that the forks are bifurcations, then one could speak of a fork in blockchain (the technology on which bitcoin is developed) as a slight modification in the code, which does not fail to meet the minimum conditions of entry and exit to be considered as a block, but that gives the possibility of the creation of new cryptocurrency structures known as altcoins. Starting from the idea that bifurcations are modifications in the lines of open source that make up a program or, in the case of cryptocurrencies, a complete financial structure, then it is said that there are at least two types of bifurcations, according to the change that perform in the lines of codes, then explain what they are. These refer to slight changes in the source code of the blockchain chain, such as updates or changes that do not have a greater impact on the original program. Contrary to what one might say, soft forks are the most difficult to implement, because they are updates, they must always take care of compatibility with previous versions of software so that those who have not yet updated can continue to use it without any inconvenience. They are also known as accidental bifurcations, because they tend to occur when developers make mistakes when generating a soft fork, which ends up unleashing a new block in the chain that has little compatibility with the previous one and ends up generating a new version of the blockchain. To say, a new chain of blocks was generated by an “accident” in the programming. In both cases it is about modifications on the blockchain of the cryptocurrency with which they are working. 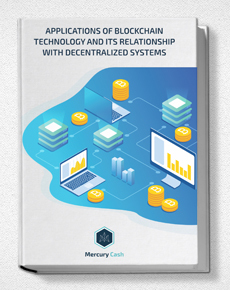 We have also explained in the previous article entitled decentralized systems and their relationship with the blockchain, that when applying this technology to financial systems, they depend on a decision in consensus of all its users for any modification that is made on it. In this sense, the main difference between a soft fork and a hard fork is that, although users in both cases have the power to decide whether to install a new update or not, in a soft fork the user who does not install it will be able to continue using its previous version without any inconvenience while in a hard fork will be “excluded” and will not be able to participate in the transactions of that chain of blocks. Other more basic things are that soft bifurcations are difficult to program and can reduce consensus rules since they are not modifications that greatly alter the code of the block chain, while hard forks imply that developers have a bit more I work to do them because they are more complicated and they can change the consensus rules or add new ones, because they can even give rise to new cryptocurrencies with totally different values. What do you think about this topic? Did you know the difference between the types of forks? If you want more information about buying and selling cryptocurrencies you can contact us or write your query bellow (comments section). Image of Jaydeep_ via Pixabay.com under creative commons license.